Following the revolution of 1776, Madison would be at the center of the struggle over religious establishment a decade later when Virginian legislators took up the issue of Patrick Henry’s bill for a general assessment for religion. After some brilliant politics that delayed the consideration of the bill and pushed Henry into the governorship, Madison led the forces of disestablishment with his 1785 “Memorial and Remonstrance” against religious taxes. He wrote, “The religion then of every man must be left to the conviction and conscience of every man; and it is the right of every man to exercise it as these may dictate. This right is in its nature an unalienable right.” Madison continued, stating that, “It is unalienable also, because what is here a right towards men, is a duty towards the Creator.” That duty is built into the fabric of human nature and precedes the claims of civil society. “We maintain therefore that in matters of religion, no man’s right is abridged by the institution of civil society and that religion is wholly exempt from its cognizance.” If there is a sense here of separation of church and state, Madison’s understanding is that the government must not interfere with the inalienable rights of liberty of conscience. 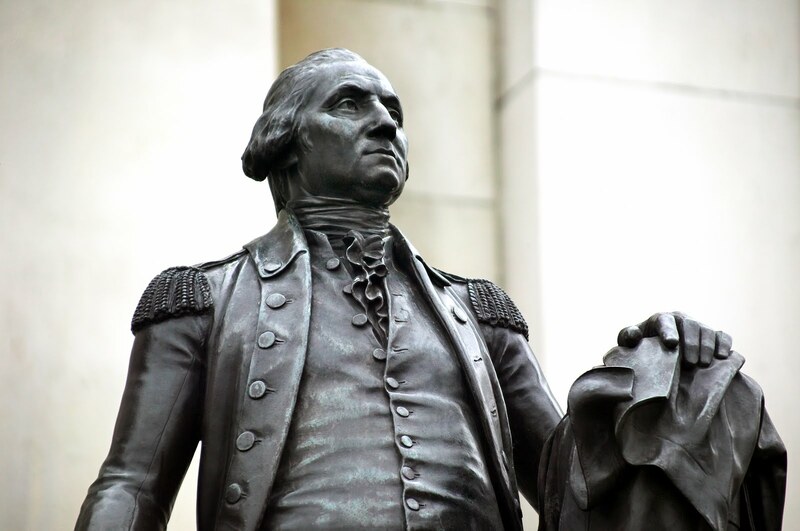 In the First Congress, Madison fulfilled the promise of the Federalists to ratify amendments to the Constitution protecting essential liberties though not altering the structure of the government. The First Amendment reflected decades of Madison’s serious thought and work protecting religious liberty. 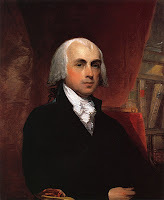 Although Madison wanted the Bill of Rights applied to the states, he lost the debate, and the First Amendment specifically limited the power of Congress to establish an official national church or to interfere with freedom of conscience. “Congress shall make no law respecting an establishment of religion, or prohibiting the free exercise thereof.” He had been at the forefront of the twin goals of disestablishment and religious liberty as a natural right in Virginia during the American Revolution and now at the national level during the founding of the American republic. More sparingly should this praise be allowed to a government, where a man’s religious rights are violated by penalties, or fettered by tests, or taxed by a hierarchy. Conscience is the most sacred of all property; other property depending in part of positive law, the exercise of that, being a natural and unalienable right . . . [There is] no title to invade a man’s conscience which is more sacred than his castle, or to withhold from it that debt of protection, for which the public faith is pledged, by the very nature and original conditions of the social pact. James Madison spent a lifetime thinking about the natural right of religious liberty and in public service doggedly working to protect it at the state and national level from government intrusion. The current administration shows either a willful ignorance or a remarkable disregard for Madison’s career-long defense of freedom of conscience to so openly and blatantly violate the property rights that Roman Catholics and other religious people have in their conscience. Thus, we are reminded of the importance of studying history and the Constitution that we may understand American founding principles and firmly stand united against any violations of religious and civil liberty by the government. Tony Williams is the Program Director for the Washington-Jefferson-Madison Institute in Charlottesville, VA, and the author of four books including, America’s Beginnings: The Dramatic Events that Shaped a Nation’s Character.